At the start of this month, This is Money reported on how Virgin Atlantic Reward+ credit cardholders had ended up accruing £1,500 in interest charges as a result of the card defaulting to minimum payments. Many like the card because of the air miles you earn on purchases, but it comes with a hefty APR of 63.9 per cent, including annual fee of £160. However, this still isn’t enough to make it the travel rewards card with the highest APR out there. 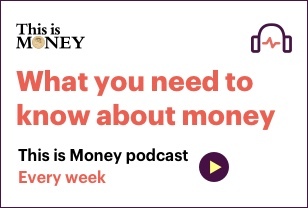 This is Money reveals the reward points cards with the steepest APRs, how card companies are making money off you even if you are clearing your balance each month and how to avoid it. Let’s start at the top. 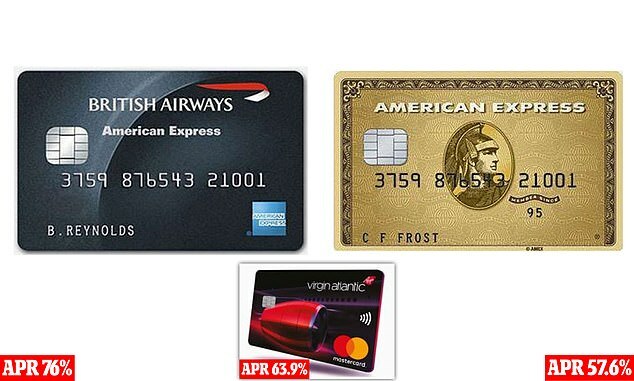 BA’s Amex Premium Plus Card comes with a representative APR of 76 per cent, an annual fee of £195, and a rate of 22.9 per cent on purchases. Don’t shred your statement straight away, lose it or throw it in the bin either, as Amex will charge you £2 for each additional paper statement you ask for. Incidentally, if you stuck that £2 on this Amex card and didn’t pay it off, it’d add 45p onto its cost, just as an example of what that rate looks like. For that steep price tag though, you get 25,000 bonus Avios points when you spend £3,000 in the first three months of having the card. You can also get your hands on a free companion ticket if you spend more than £10,000 a year, but you still have to foot the bill for taxes, fees and charges. On your day-to-day spending, you get 1.5 Avios points for each £1 you spend, and three Avios points for every £1 you spend with British Airways or BA holidays. Avios points can be redeemed for flights with British Airways, Aer Lingus, Iberia, and Vueling. As a guideline you will need 9,000 points for a return flight to Berlin, while 15,000 gets you as far as Rome and 20,000 buys you a return flight to Moscow. We’ve mentioned the charges above – APR of 63.9 per cent – but what rewards can you potentially get for the risk? In many ways it mirrors BA’s card. You can earn 25,000 Virgin Atlantic Flying Club miles by applying for the card before 28 February and by spending £1,500 within 90 days. On top of that, you earn 1.5 Flying Club miles for every £1 you spend on card purchases, and three miles for every £1 you spend with Virgin Atlantic or Virgin Holidays. Just like BA, you can get also get a companion ticket when you spend £10,000 in a year, or upgrade yourself to premium class. Unlike Avios points Virgin Atlantic Flying Club miles are only redeemable with Virgin Atlantic, but 20,000 miles will get you an economy round trip flight to New York, 25,000 will fly you a round trip to Hong Kong, while 55,000 will fly you premium class to Las Vegas and back again. But with a 22.9 per cent APR on purchases, just make sure you remember to pay it off. In December, Virgin changed the options so you can now choose to pay it off in full when you apply for the card. The card might be gold and while steep this Amex card‘s 57.6 per cent APR is, it is only enough to give it bronze place in this list. It’s also worth noting that its annual fee of £140 does not apply in the card’s first year, but its 22.9 per cent APR on purchases does. It gives you 20,000 membership points when you spend £2,000 within the first three months, and following that gives you one reward point for each £1 you spend. 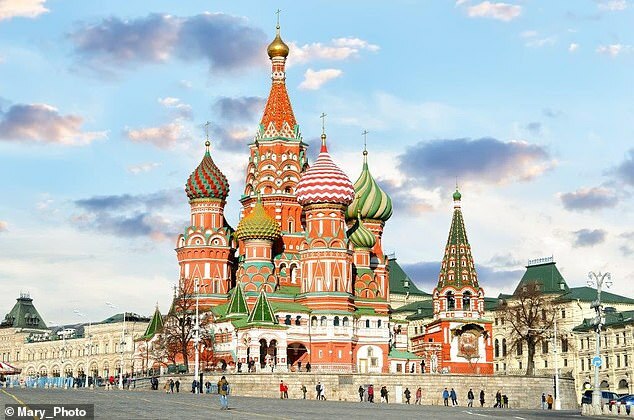 These reward points are quite versatile, but can be converted one to one into Avios points, meaning you could net yourself return flights to Moscow after spending £2,000. Alternatively, feel free to drop your 20,000 points on a £100 Topshop gift card. You’ll also get gifted 10,000 membership rewards points if you spend £15,000 in a year. Rob Burgess, editor of frequent flyer website Headforpoints.com, told This is Money that these high membership fee, high APR travel credit cards are not designed for people who routinely pay interest on the credit cards. 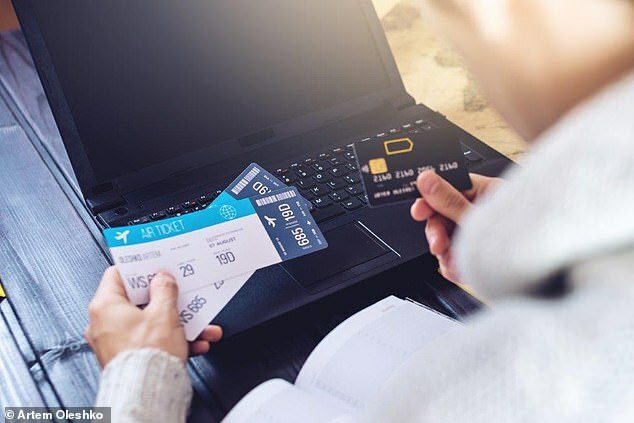 He said: ‘They are generally aimed at business professionals who travel with their jobs and use the miles from their credit card spending to top up miles they earn elsewhere. 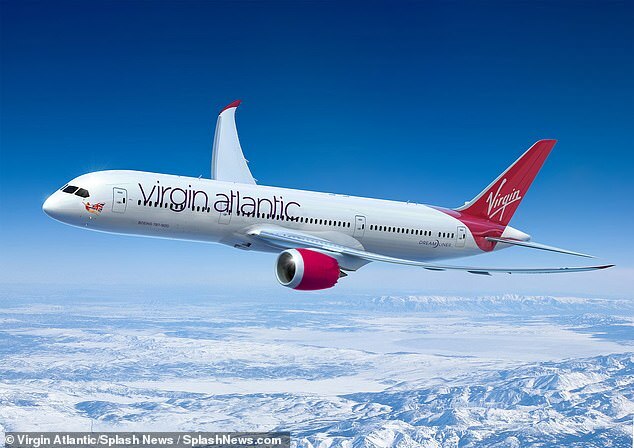 ‘This is especially true with the Virgin Atlantic cards, since they only have long-haul flights for miles redemptions which require more miles than most people can earn from card spend alone. In fact, he says that one of the things he stresses most is not to get one of these travel reward credit cards if you pay interest on your balance, as there is no way that the rewards will ever make up for the interest rate. However, just because you clear your balance in full each month doesn’t mean you’ve got one over on the card issuers because you’re not paying any interest, as that’s factored into the business model. ‘These cards are structured so that the issuer does not need to make money on interest charges’, says Rob. But you’re still likely paying for someone else’s Christmas trip to New York. And in a roundabout way, when they get there, they’ll probably start paying for yours too. Because Rob says the biggest earner for the issuers of these cards is overseas spend. If you’ve paid for the holiday with your Amex or Virgin Atlantic card, it is likely to head away with you on your trip. ‘None of the travel credit cards on the market offer zero per cent foreign exchange fees even though it would obviously be a good selling point,’ says Rob. In fact, Amex’s gold card actively encourages you to do this, by giving you double points when you use the card abroad or spend it directly with an airline. But if you are paying for your dollars on your own dime, This is Money last week ran the rule over some of the best foreign exchange fee-free credit cards out there when we looked at possible replacements for the expiring Saga Platinum card. When you open a credit card, you can choose to set up a minimum payment or for the balance to be paid off in full. Paying off the balance in full is exactly what it sounds like – you clear the balance you’ve accumulated on your card that month, meaning you aren’t borrowing any money or incurring interest. You can also choose to pay off the minimum amount. This amount is normally set at either a percentage of your balance or a cash amount, whichever is greater. Added to this will be any interest incurred on that balance, as well as any charges from a payment default and part of the annual fee if there is one. The Virgin Atlantic Reward+ card has an annual fee of £160. But the problem with this is that as your debt balance reduces, so does the minimum payment. Therefore instead of accelerating the repayment of your borrowing – as you would do in the later stages of a mortgage or loan – you are only ever repaying a very tiny amount of what you borrowed.